New image in portfolio. 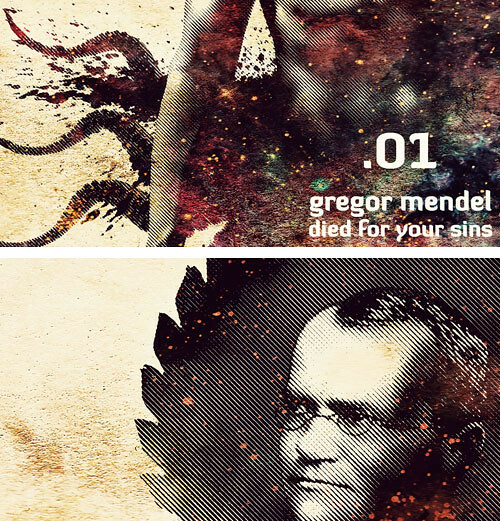 Based on Ribofunk slogan Gregor Mendel died for your sins I made this illo. 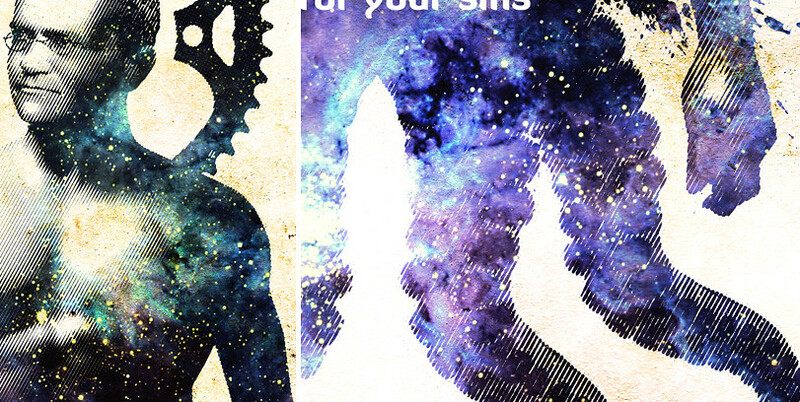 Ribofunk is a new science-fiction subgenre (whose first publication is… er, well Ribofunk by Paul Di Filippo), I hear about it last year and since Im reading some short stories and comics (Fluorescent Black!). Much more info in Biology in Science Fiction blog, and here is the Ribofunk Manifesto. 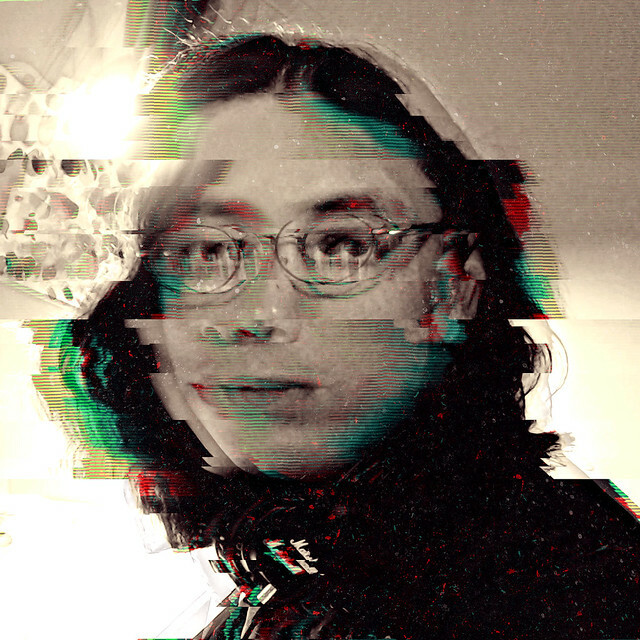 Also, Hackteria is a blog that show how Ribofunk can be applied to art beyond literature. 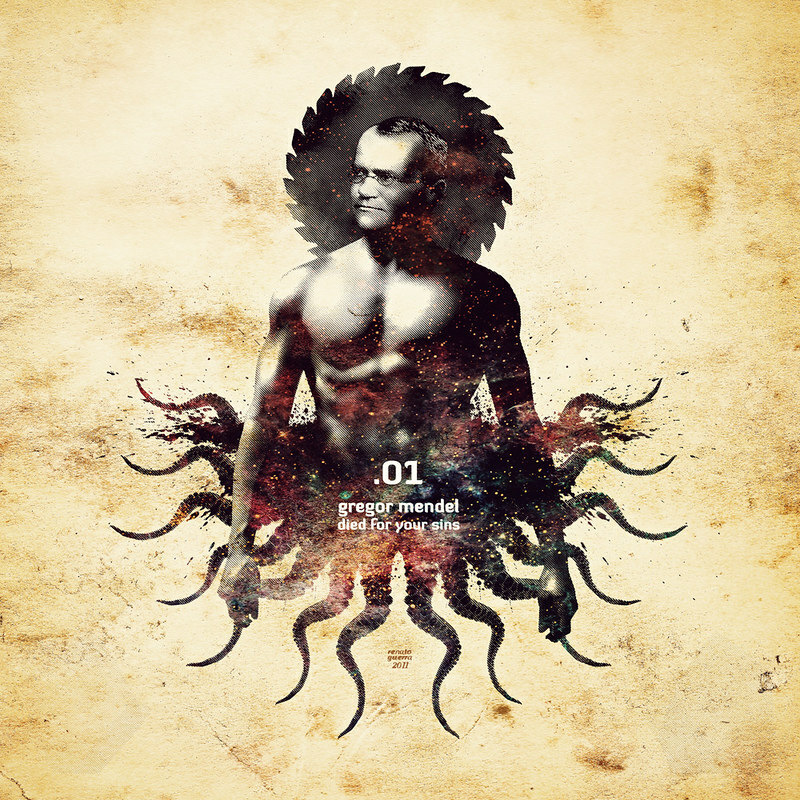 Dear Renato–as the inventor of ribofunk, I am extremely honored by your beautiful artwork. Many thanks, and all success! Greetings Renato! Paul shared your link with me and I suppose since he created Ribofunk my illustration for his book “Ribofunk” makes me the original Ribofunk illustrator! Whoa! BIG thanks to left comments here!!! Means a lot, really. Paul: Au contraire, many thanks to you for the kind words! My plan is work in one image for every slogan in the manifesto. Christine: Thanks a lot, Christine! Im part of Illustration Mundo database since 3 or 4 years ago is a great and useful website. I have 2 years working as comic book colorist but want to back as illustrator soon.